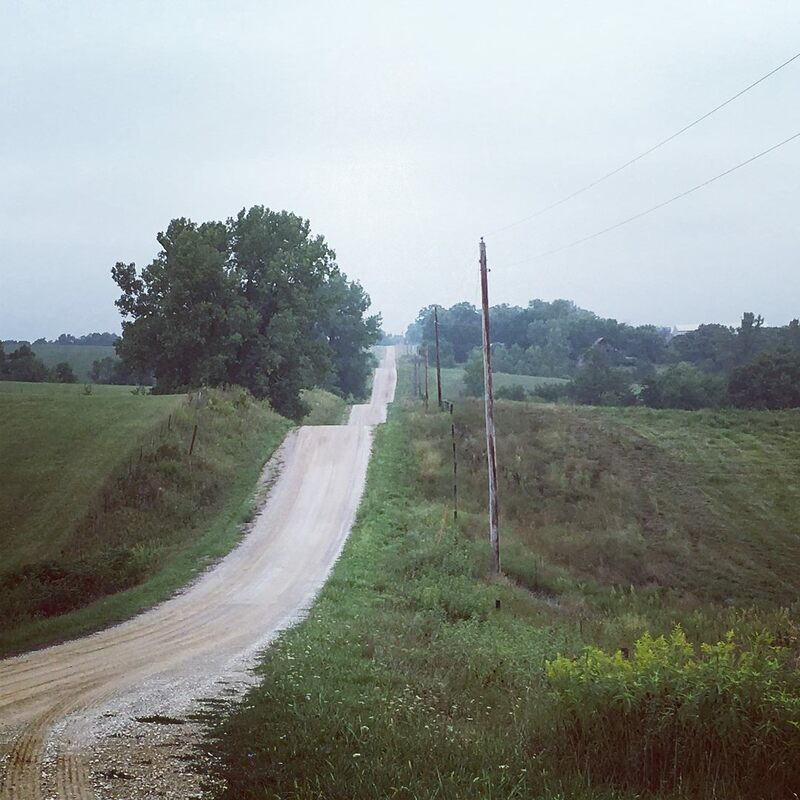 In Iowa, there are roads you take your most trustworthy friends or worst enemies down, but you don’t route a race down them. I have done my best to route this race down roads that are in reasonable shape for bike traffic. If I have not taken my bike or my truck through it, it’s not on the route. (The truck is probably the higher standard. My kids have nicknamed it “MY PRECIOUS”). So be advised, if you come upon a road that is massively torn up by road construction, a bridge with huge gaps in the planks, a flooded road, or something you’d need to bushwhack to get through, please double check that you are on route. A race day contact number will be emailed to you. Do not proceed through anything that appears questionable without clarifying it with me, and never proceed into a situation that you deem unsafe, or beyond your skill level even if it is on route. You are responsible for you, and your personal safety is the highest priority. I have seen the entire route over the last several days, either by bike or by truck. There were a surprising number of roads that closed recently, and those have all been edited out of the course. Rhea Rd. is under construction in Union County, and recent progress on that project severely impacted the 150 mile route. Checkpoint 2 has been relocated, and the entire second half of the 150 mile route has been moved south of Lorimor. Sadly, that means the old red schoolhouse, infirmary, and a very cool double track road are now no longer on the route. There is also a 0.3 mile section on US169. There is a large, wide, well maintained gravel shoulder. YOU MUST RIDE ON THE SHOULDER here, not on the pavement. 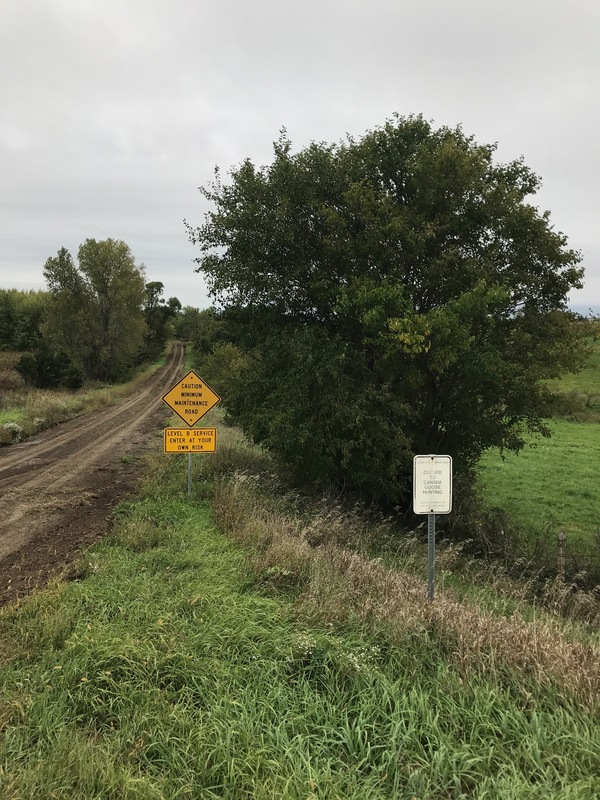 Both the 150 and 200 mile routes need to cross Rhea road north of Creston. There are road closed signs in place, but the road is open to local traffic. I’ll check on this before cue sheets are released, but it is possible that this section could be re-routed yet this week, or even on race day. The procedure for race day re-routes will be emailed to you this week. Please read and pay attention to the pre-race emails! Important information will be sent to you over the next few days. The Rhea Rd. construction severely limits where I can route this race. Regardless of rain amounts, there will be B level dirt roads in this area simply because I have no other options. There are some B level roads on the south portion of course that are also going to remain on route simply because my options are limited. Based on the current forecast, the current route is best described as “full dirt light”. I know folks didn’t sign up to hike a bunch of miles, so I’m watching the forecast and will adjust as necessary. The B roads that will remain on the course dry out quickly, and will be rideable to some of you in most situations regardless of rain. There is plenty of time to finish this route regardless of road conditions on race day. If you show up with 28 mm tires and no mud clearance, the volunteers will be sure to get photos of you carrying your bike. The first checkpoint is in Orient, and I’d love to leave the 290th st. B road on route if possible. Given the forecast, it looks unlikely that this road will remain on route in its entirety. This may be a race day decision though, so please read and pay attention to pre- race emails regarding the re-route procedure! One of the steep and loose spots. Watch your speed while descending. The gravel is generally in good shape with an expected amount of gravel for this time of year. This route has a significant amount of climbing, with most hills topping out in the 8-10% range. There are a few that are steeper, and quite memorable. 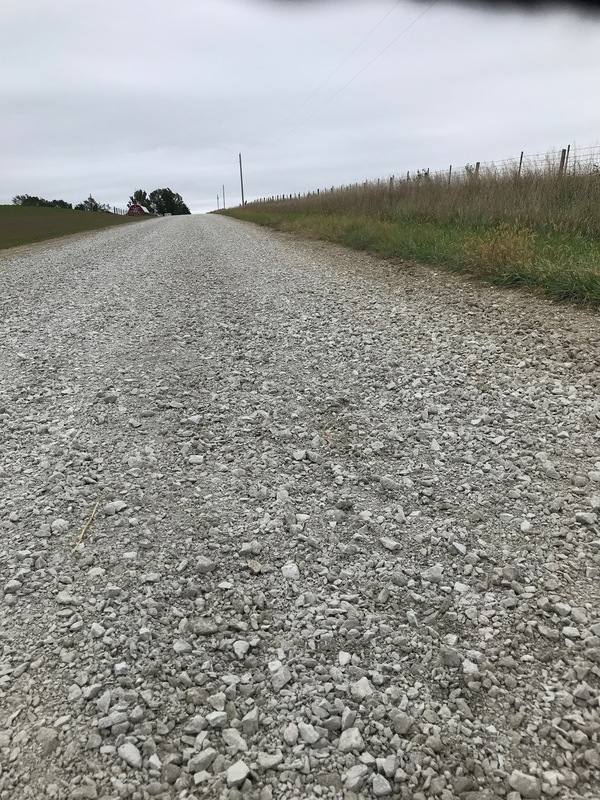 There are some freshly graveled sections that are rough and may be quite difficult due to the hills, but none of those sections are terribly long. They only feel like forever. The first and last 6 miles of the route are heavily washboarded, and have a lot of potholes. Please use caution in these areas, as you’ll be riding in the dark. The B roads have all been recently graded. Some are rough in spots due to livestock and auto traffic, and others are smooth. Nothing ever stays the same for long, so whether the road feels smooth and easy or rough and unpleasant, know that it won’t last forever. This is harvest season, and with Saturday forecast to be dry you can expect to see some farm related traffic. Some of the roads on the southern sections of the course are single lane. If you encounter a large combine or grain hauler, you may need to dismount your bike and wait in the ditch so the vehicle can pass. As tempting as it is to ride the center line, NEVER ever crest a hill anywhere but on the far right side of the road. There are limited sight distances, and you may not be able to see or hear a vehicle coming at you. Do not end your day by becoming a hood ornament. A word about dogs… There will be loose dogs on route. Most are friendly, some are overly friendly and you are going to be the most interesting thing they’ve seen all week. If you encounter an aggressive dog, do not hesitate to pepper spray it, and please let me know where it is so I can talk with the owner or the sheriff if necessary. The 150 and 200 mile routes follow the same route until Checkpoint 2. You are welcome to switch distances at Checkpoint 2, and let the volunteers know. You must carry cue sheets for both distances and print your own! 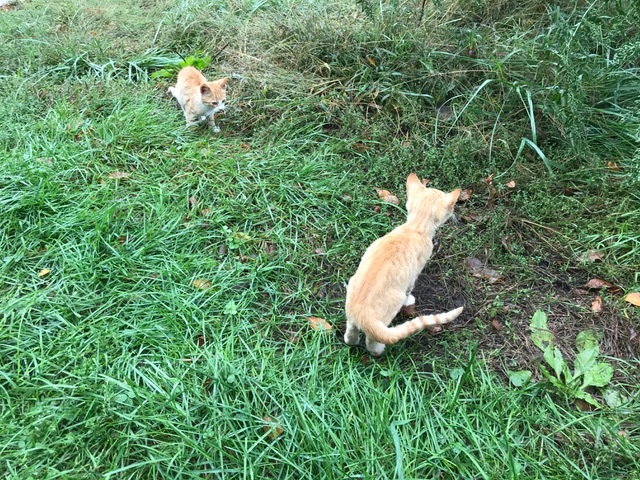 The volunteers will not have them for you. 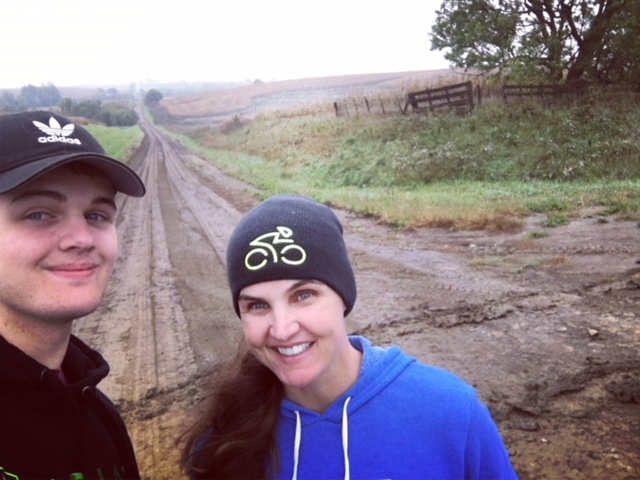 Driving the route in the rain with my son. We made it through all of the B roads. I have looked at these cue sheets until I’m certain my eyes would bleed if I continued. Steve Fuller has also reviewed them, ridden portions of the route, and given them the stamp of approval. 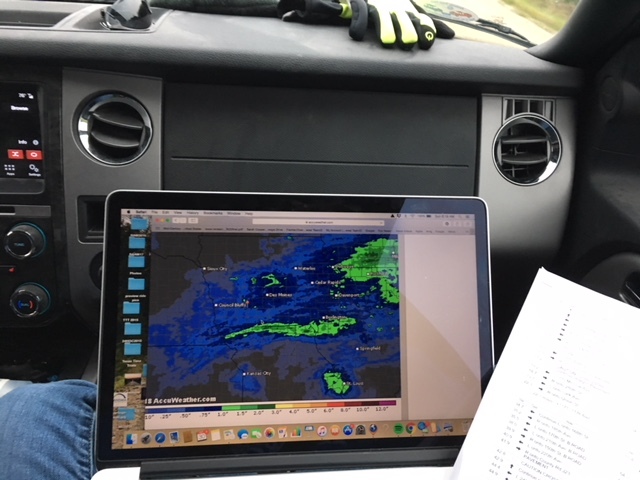 That being said, there are certain aspects of this route that can be confusing and some roads that may challenge your personal definition of road, so I highly recommend that you have both the GPX files and the cue sheets. The cue sheets match the road signs that are there, and the GPX will guide you when the signage is not clear. If you are using a device with turn by turn directions, know that the road names shown on your device may not match the cue sheets and road signs. Google maps also does not match the road signs in many locations. The cue sheets and road signs should match! I am not trying to trick you with streets, trails, and avenues, so if you find a minor discrepancy between the sign and the cues, don’t sweat it. It’s a minor detail, not a test. Remember at all times that this race is purely an adventure, and a challenge. There are no course records, no championship status is at stake, and no one will ever give a rip about your finish time. Be prepared for a long day in variable weather and road conditions, regardless of what the forecast says! Ride safe, ride smart, and enjoy the ride! Thank you so much for the detailed update, Sarah! So excited to experience this course again.